Air conditioning systems not only offer one of the best ways to control the temperature of an environment, but also manage it in highly energy efficient manner! 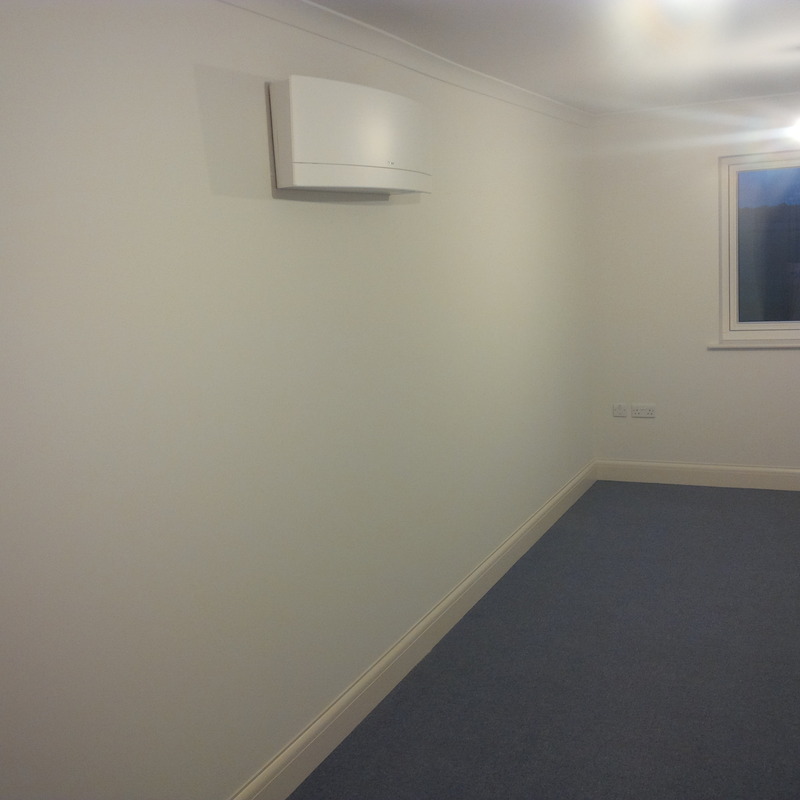 In the summer months the units operate to ‘comfort cool’ rooms, during the winter the system is ‘reversed’ to provide heating (acting as an environmentally friendly air source heat pump). 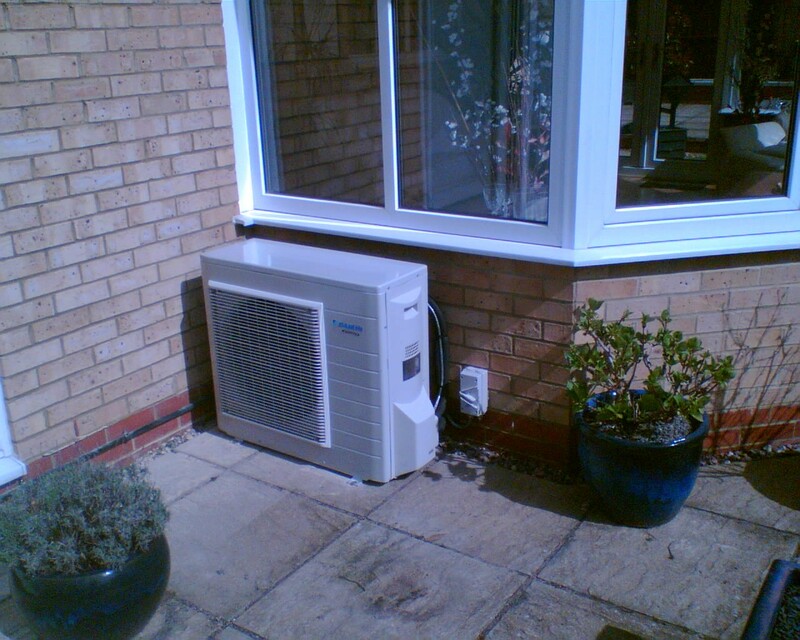 Griffiths are installers of all types of air conditioning, however our preferred manufacturer is Daikin. 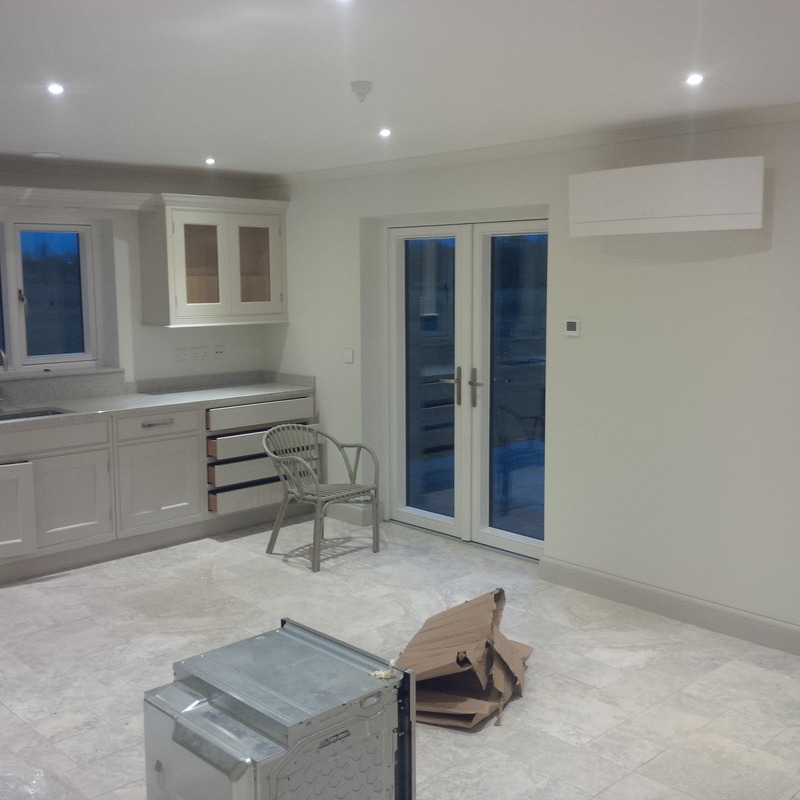 We are D1+ accredited installers of their air conditioning systems, which offer a wide range of solutions for both commercial and domestic requirements. Climate control and comfort within the home has become an important consideration in modern homes...No-one understands this better than Griffiths. 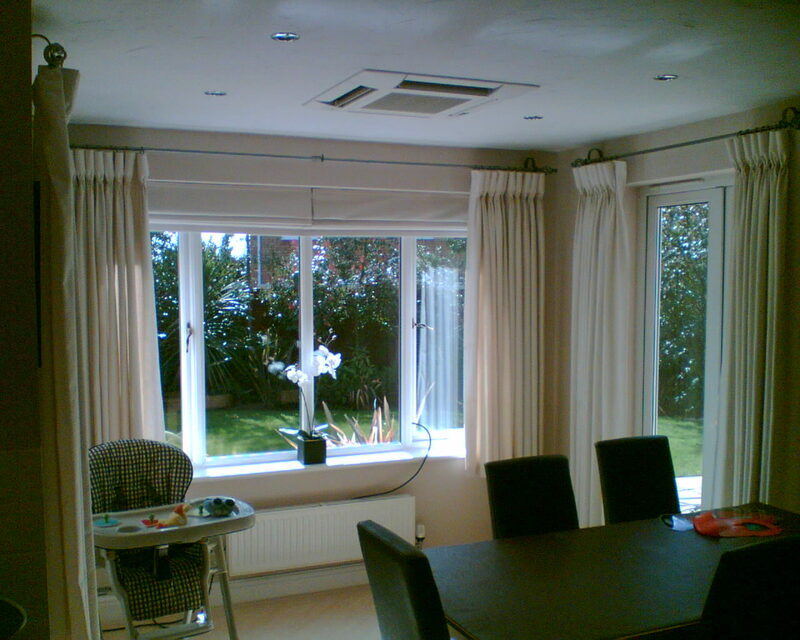 We pride ourselves on the refinement we bring to installing domestic air conditioning systems. With all projects we start by surveying the area you wish to have cooled. Offering system suggestion which provide the required cooling capacity, whilst minimizing the visual impact of the system in the room. 'Wall mounted' systems - Stylish, modern, fan coil units installed at high level centrally to a room. 'Ceiling cassette' systems - Low profile, discreet, units mounted flush with the ceiling. 'Ducted' systems - Concealed within a void or loft space, cooling is provided though discreet grilles/diffusers mounted in the ceiling. Our surveyors shall discuss all options available to you, finding the best solution for your requirements and budget. The most common form of air conditioning in domestic properties are ‘single split systems’ (a single indoor & outdoor unit per system), which shall provide the best control keeping the room at the precise temperature you require. 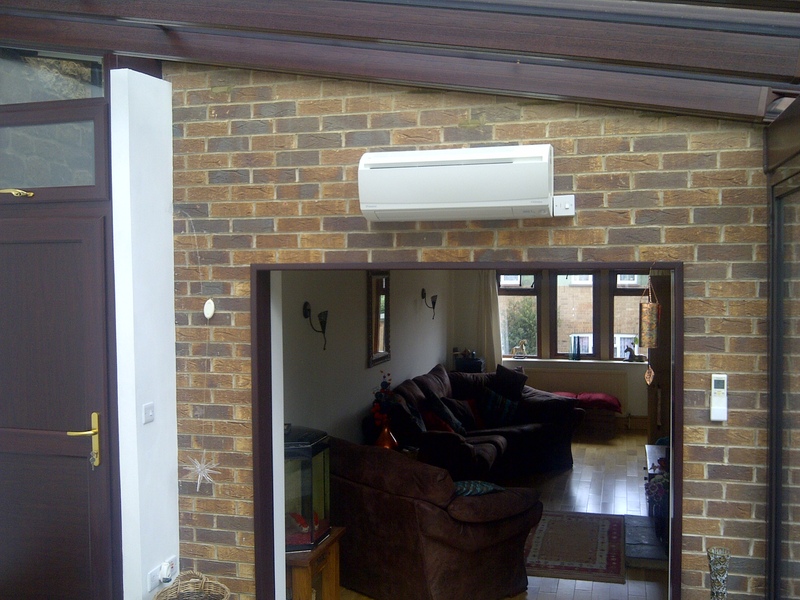 Alternatively for multiple rooms there is the choice of a ‘multi-split’ system, allowing multiple indoor units for each room to a single outdoor condenser unit, or a large central ducted unit (This type of installation is cost effective as one unit can serve several bedrooms or in some bungalows the whole property). All air conditioning systems work by re-circulating the air within the property, which gives the opportunity to remove a lot of air born particles like pollen and dust. This makes your home even more comfortable for those who suffer with allergies like hay fever. 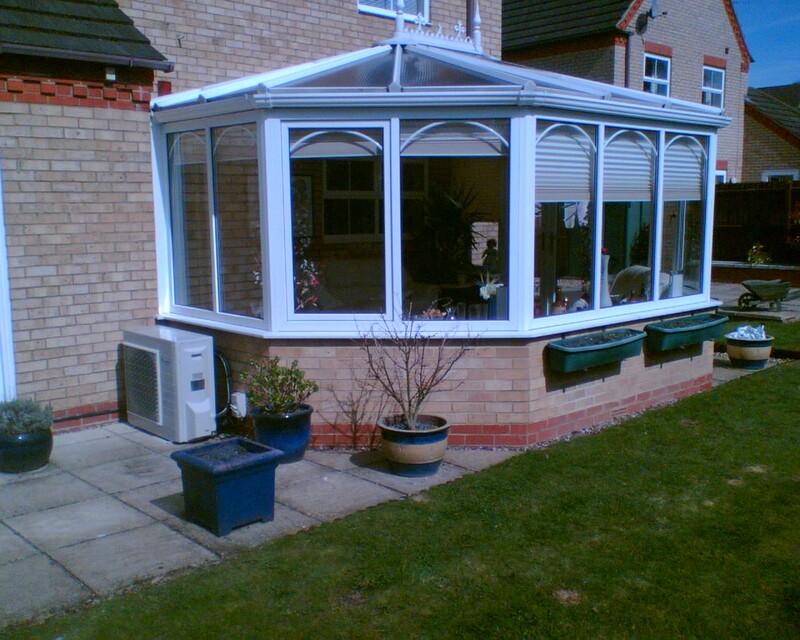 Too hot in the summer OR too cold in the winter?…It can be difficult to control the temperature of a conservatory. 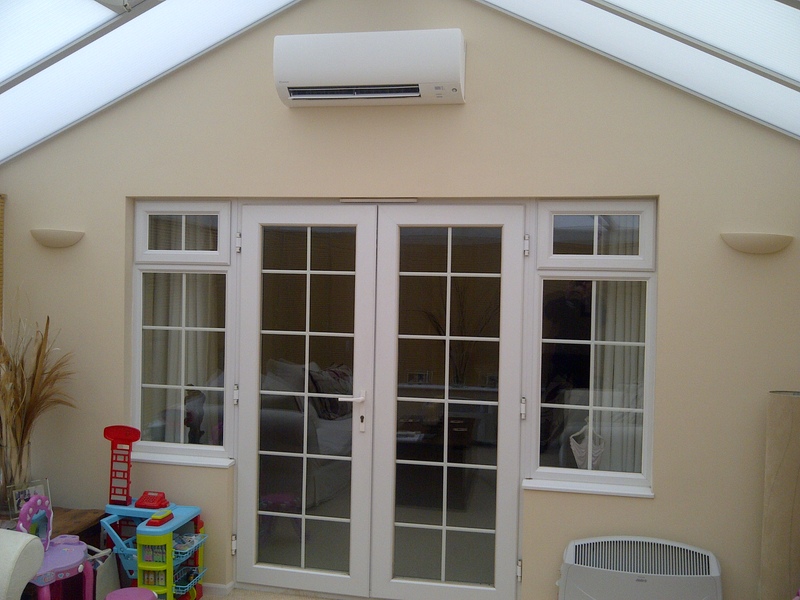 However, from experience, Griffiths have found heat pump air conditioning systems to provide the perfect solution to allow you to enjoy your conservatory in comfort all year round! Thermostatically controlled modern air conditioning systems, which heat as well as cool, are very efficient at maintaining a room temperature. Costing less to heat than gas central heating (not recommended by building regulations due to the poor insulation in a conservatory), and half the running costs of direct electrical heating (i.e. : panel heaters, under floor and oil filled radiators). They offer room comfort without the headache of high energy bills. As part of our D1+ accreditation, we can offer an extended 7 year parts and labour warranty on all our installations (Provided the equipment is regularly serviced - Please see our servicing page for more information).